Determines the amount of health a warrior hold. It cancel one ability effect (ability card or land token). The player can choose when to activate it. Shield tokens can be played anytime. Total 8 tokens. This token allows you to gain 1 land token corresponding to your warrior and keep it on hand. Each player can only hold max up to 3 land tokens. Once this token has been used, it goes out of the game (discard pile) until it is needed again. 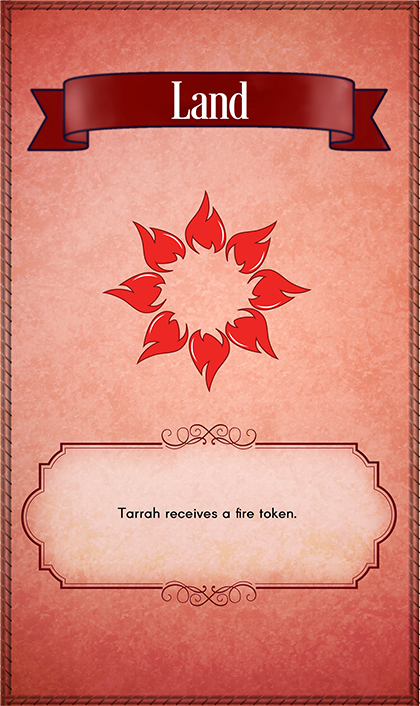 Total 2 tokens.This token has the power to remove any land token out from the map immediately. 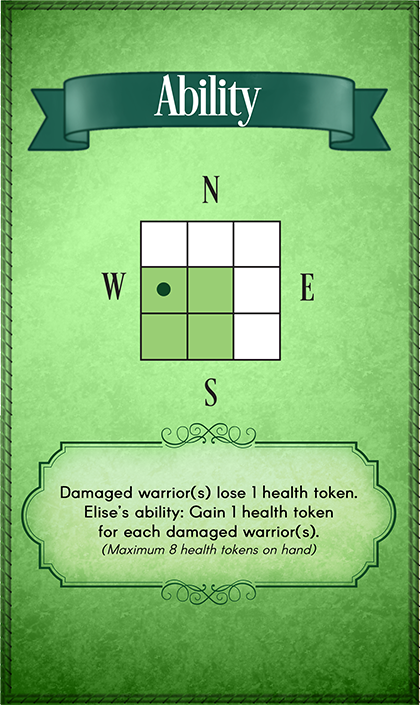 Then the player to the right will randomly shuffle all the token on map, including this one and the ones in the discard pile, and randomly placed all them back on the map. Place all the ticket tokens randomly on map. Pick a warrior and place them at any 4 corners. - The warrior's deck of cards. 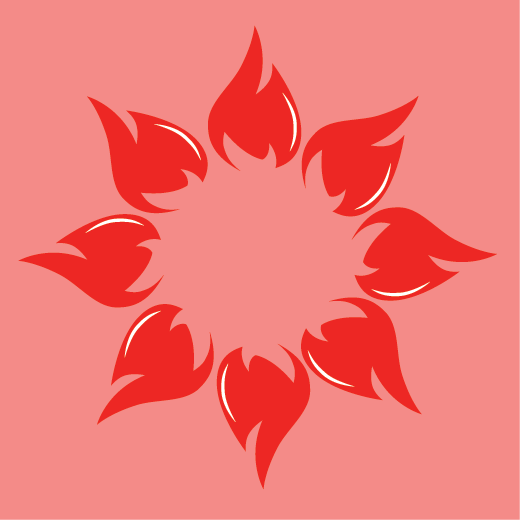 Rectangels are placeholders for health tokens. Rock-Paper-Scissors to determine who plays first. Once the winner is decided, everyone follows clockwise for the entire game. Every player will hold all 20 cards of the warriors on hand and play or not play a card per turn. Played cards will be placed on your own discard pile. On your turn you can do or not do 2 OF THE actions. You can have one free move to move your warrior one square to any direction. Play a card from hand. Played cards will go on your discard pile. 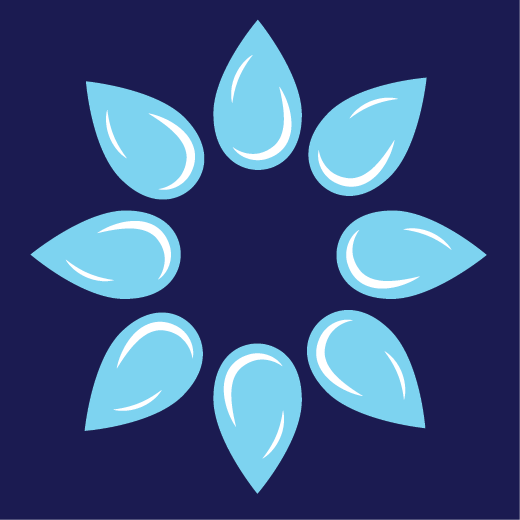 Objective: To reduce other players’ health tokens as much as possible. When Ability card damages any players, it triggers the warrior’s ability. 1 damage is equal to 1 lost of a warrior’s health token. 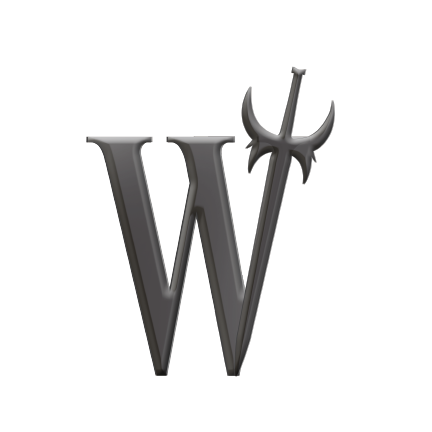 Gain 1 health token for every damaged warriors. Limited to 8 health tokens. Gain 1 shield for every damaged warriors. Attack twice on the same target, each time does 1 damage. Move to any position on the map within 3 square steps. - Place one his/her land token on hand anywhere on the map. - Replace one his/her land token on hand with any land token on the map. -Cannot put on squares were players are currently standing. 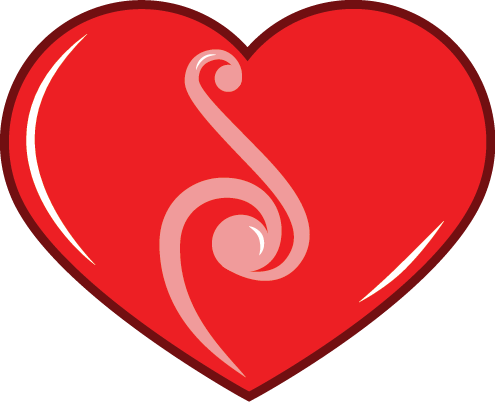 -Cannot be put adjacent to each other vertically,horizontally, and diagonally. - When a player have more than 1 Land Token on the map, each additional token does +1 damage when attaking any player. Players can step on any land tokens on the map. Each land token has a specific ability corresponding to each warrior. 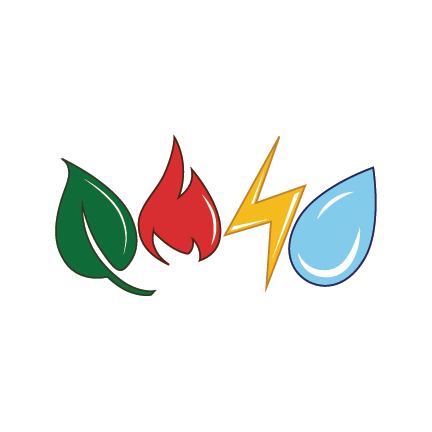 A player can hold up to 3 land tokens on his/her hand before use. The map can hold maximun of 3 land tokens of a color on the map. 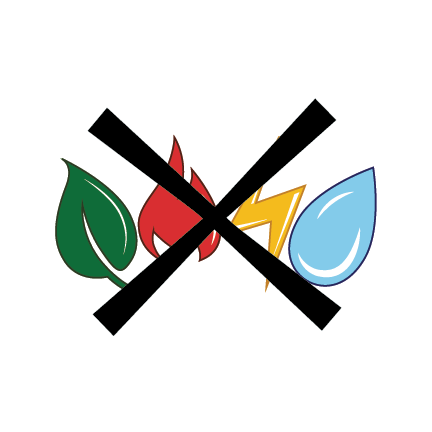 If a player replaced or remove a land token the token will be moved out of the map, and can be regained on hand with the land card. 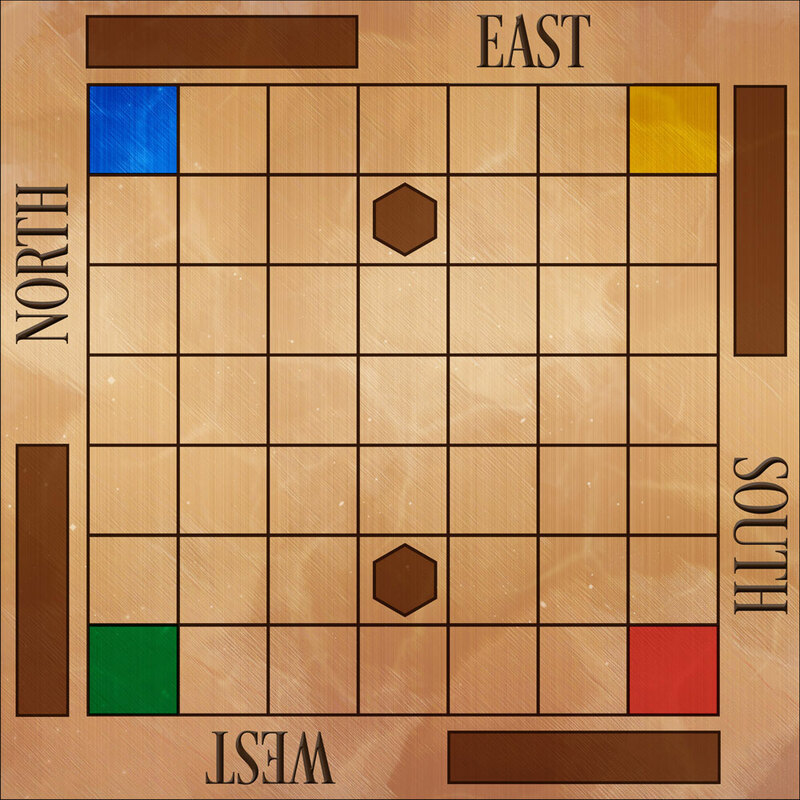 Any player stepping on the land chooses 5 squares from either horizontal or vertical counting from the land as the third square out of 5 to do 1 damage. No damage taken when standing on the land. each time does 1 damage. Any player stepping on the token can move within 2 squares any direction on map. 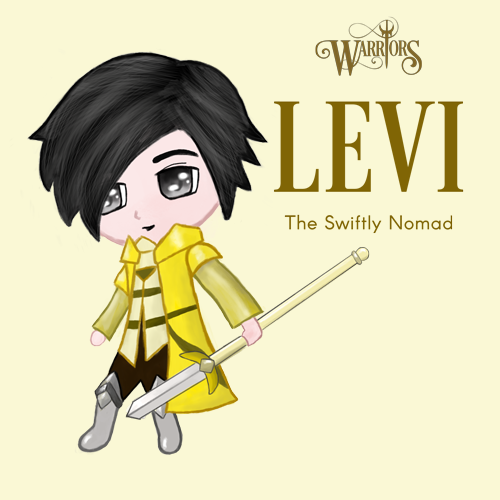 Levi can move to within 3 squares any direction on map. 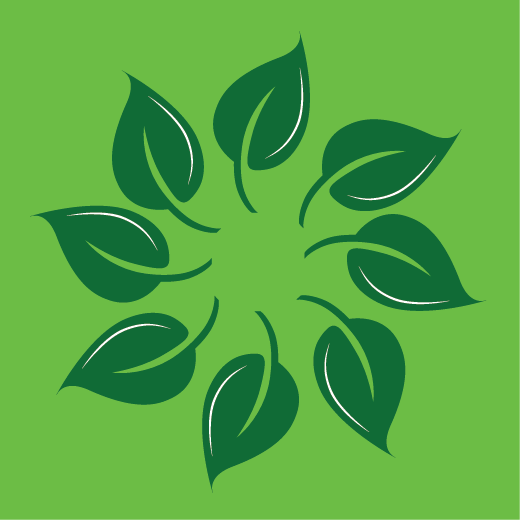 Any player stepping on the land gain 1 health token. Limited 5 health tokens for any player but Elise. When Elise lands on tree token, she gets 1 health token and can gain up to 8 health tokens. 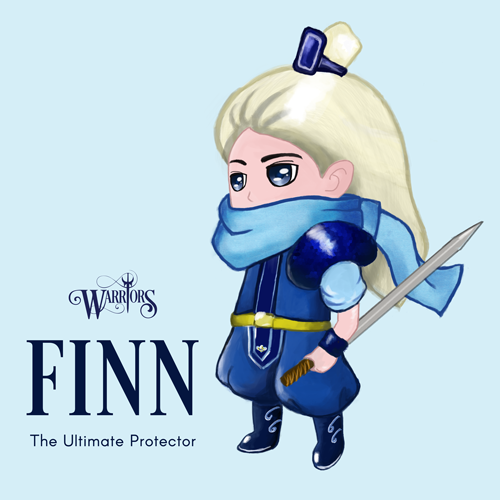 When Finn lands on water token, he can gain 1 shield, and can hold up to 3 shields on map. 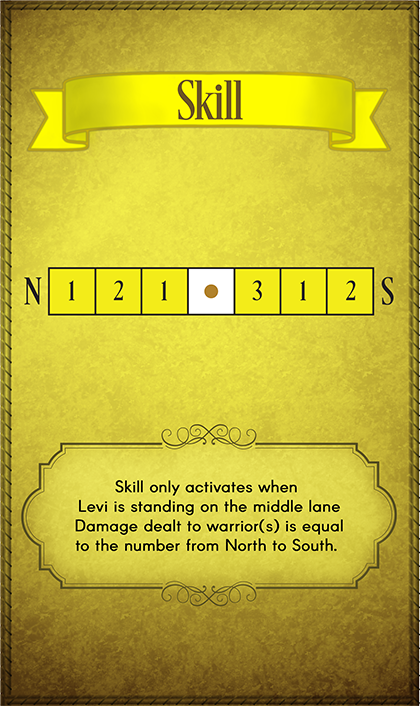 Movement card tells the direction and steps a player can make. 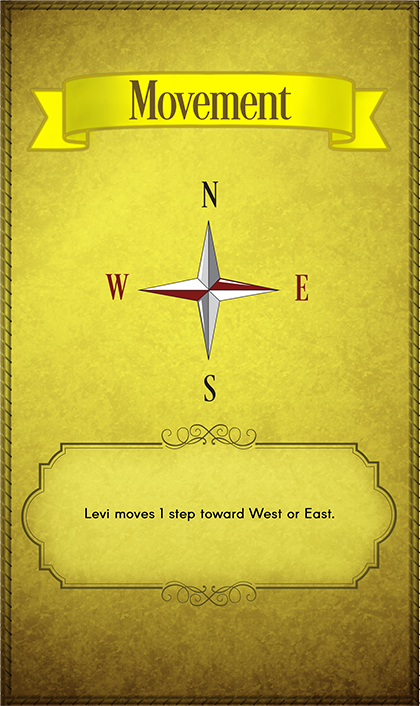 Example: If the card says to move 1 step toward West or East, the player can choose 1 direction and move 1 square. Ability card triggers when a player damages another player. Ability depends on warriors type. Example: If you play Elise and the ability hits 2 players, you gain 2 health tokens. 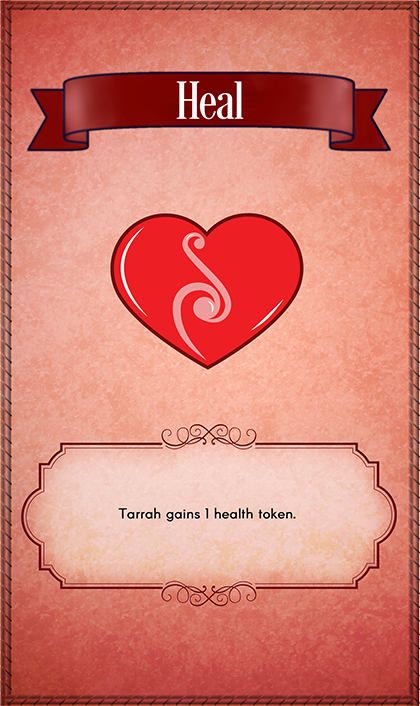 Heal card gains you a health token. Limited to 5 health tokens for any warrior (including Elise). Example: If you have 5 health tokens on hand, you cannot gain more. Attack card deducts 1 health token from warriors standing on the attack range. The dot is the standing position of the attacker, and the colored square is the attack range. 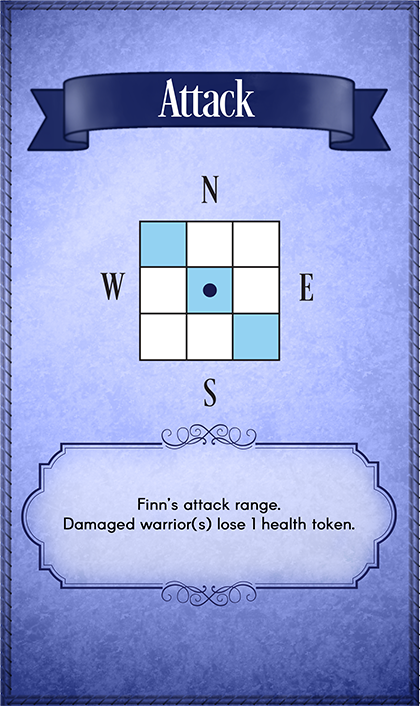 Example: When Finn plays this card, his position is the dark blue circle, and any warriors standing on the light blue square loses 1 health token. Land card gains you a Land token on hand. Note: Hold up to 3 land tokens on hand. Skill card only triggers if the requirement is met. There are 2 cards, each of them is different. One triggers when standing on the middle lane, and the other one triggers when losing 1 health token. 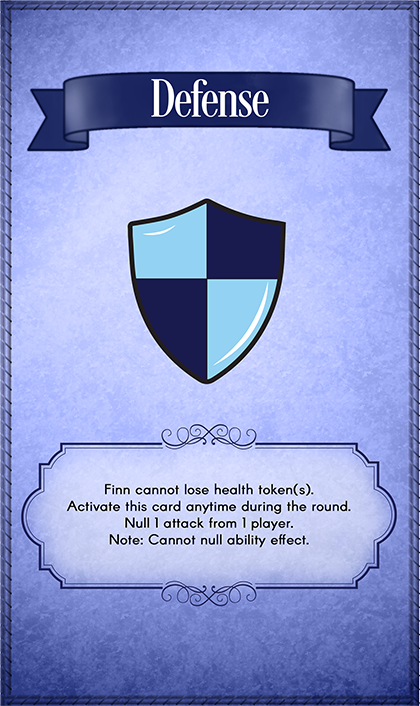 Defense card protects players from losing health token(s). This card can be played anytime. • Can warriors stand in the same square? 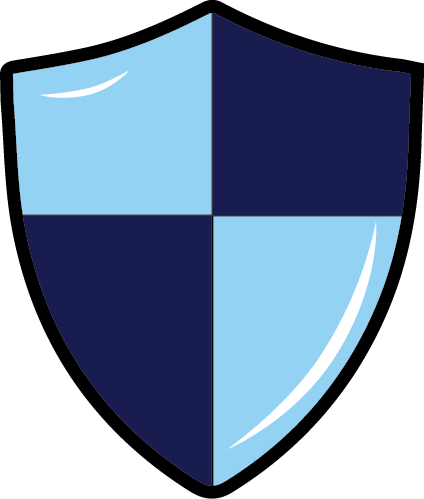 • What is the different between defense cards and shield tokens? When being attacked, defense card protects all damages from the attacker. Shield token does not protect damages but cancels an ability (ability card/land token ability) anytime. 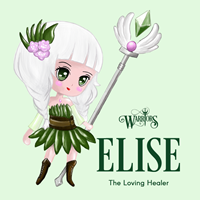 • When Elise with 5 health tokens plays the heal card, can she gain more? No. Heal card is limited to 5 health tokens for any warriors. Elise can only max up to 8 health tokens with tree land or ability cards. • If a player is standing on the land mark since last turn, can they place a land token down? No. They have to move out of the land mark and back in. The effect only triggers when landing on the mark, not standing on the mark. • If a warrior is placed on the landmark by a different player who is allowed to put a land token down? The player that place any warrior on the landmark gets to put that warrior's land token down, if any of the 2 players has a ticket. 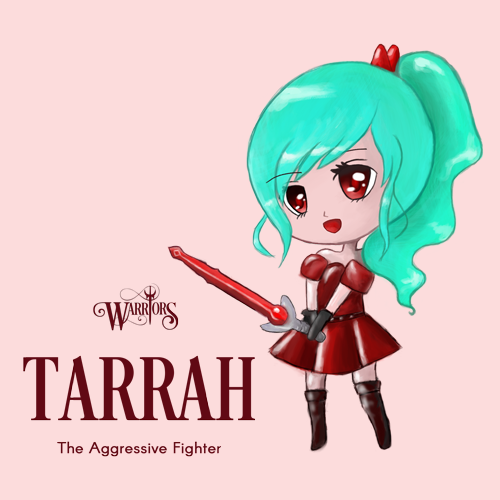 • How will Tarrah’s ability work against the shield? Tarrha can attack twice. Her first attack went pass the shield making the player lose 1 health token and the second attack (which is her ability effect) got canceled by the shield. 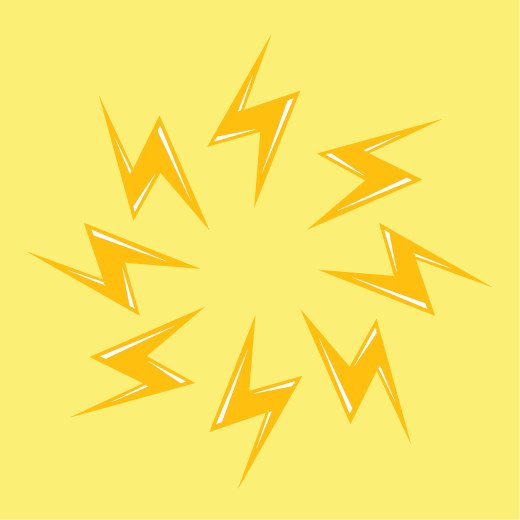 • Can a player move from thunder token to another thunder token? Please use common sense and not wasting people’s time waiting on which land square you will step on :) and it is YES.